The Scottish Grand National takes place on Saturday, with a very competitive field of twenty-eight runners, lead by current market leader Vintage Clouds. 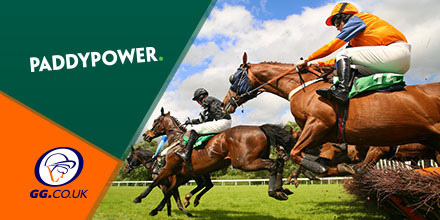 Paddy Power are offering SIX places on the big race, paid at one fifth odds. Get Six Places On The Scottish National Here! Festival Of Ages goes in as favourite for this two and a quarter mile, SIlver Bar Handicap, with The Cashel Man, the most likely to challenge for the victory. Today’s extra place race is the 3:25pm Ayr, the Hillhouse Quarry Handicap Chase, a class one listed race over two and a half miles, with Born Survivor the strongly fancied favourite for the race.